Really, the one and only Buzzcocks need no introduction. These Northern lads are on the road to celebrate the big 4-0, as in 40 years of banddom (currently featuring half the original lineup, Mssrs. Shelley and Diggle). Trust me, this is a band you need to see live. And 40th band birthdays don't roll around all that often these days. 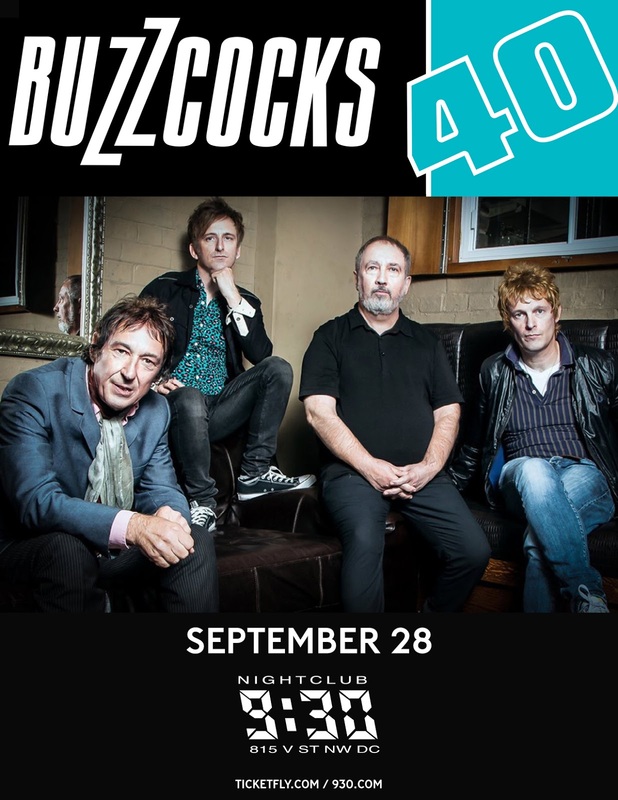 So, what do you need to do to win this pair of Buzzcocks tickets? It's rather easy, friends. 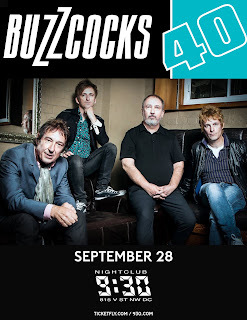 Send me an email with the name of your very favorite Buzzcocks song, and a few words about why you'd love to see the band live. You have until noon Eastern time on Monday, 9/26, so step on it. Winner will be notified via email. To inspire you, here's the Buzzcock boys on TOTP in the late 1970s. 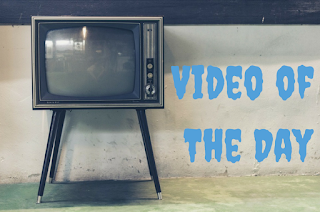 The word "classic" definitely comes to mind.